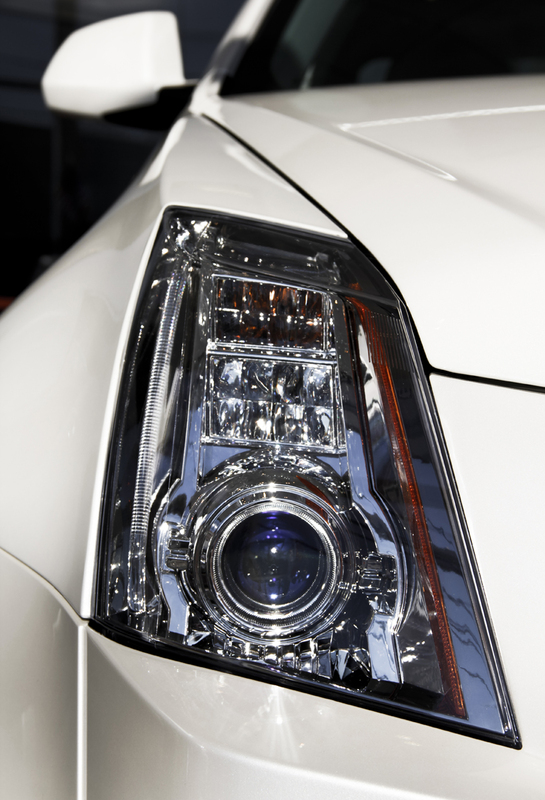 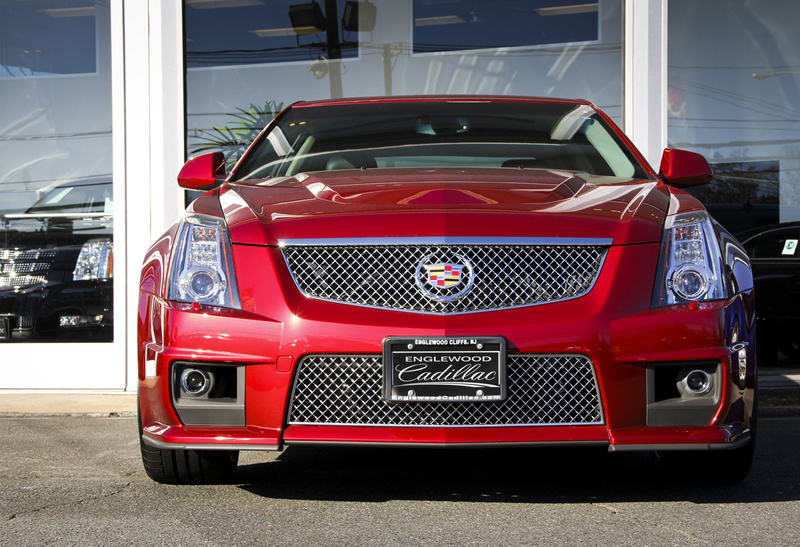 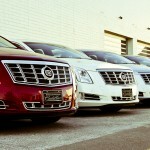 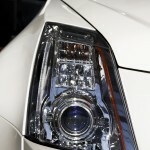 Englewood Cliffs Cadillac is a full service Cadillac dealership located in Northern New Jersey. 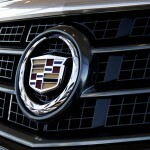 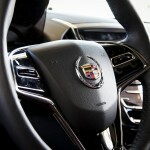 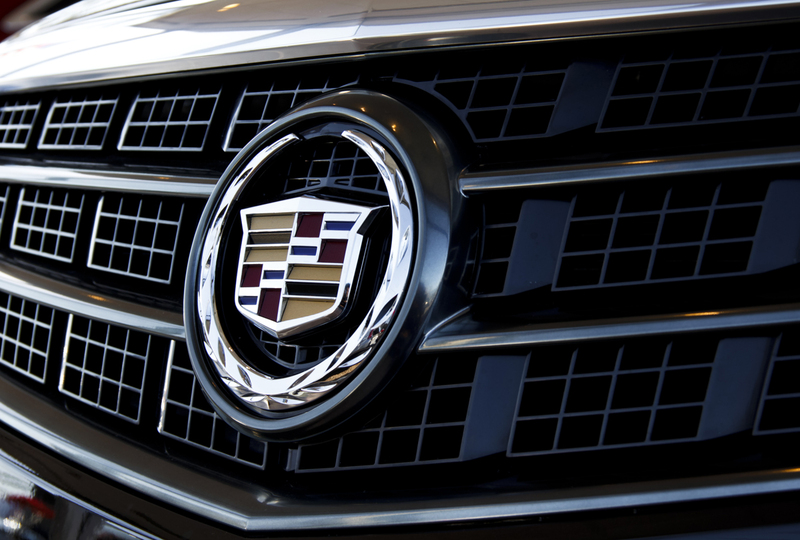 Offering a unique experience for their customers is part of the Englewood Cliffs Cadillac sales department’s mission. 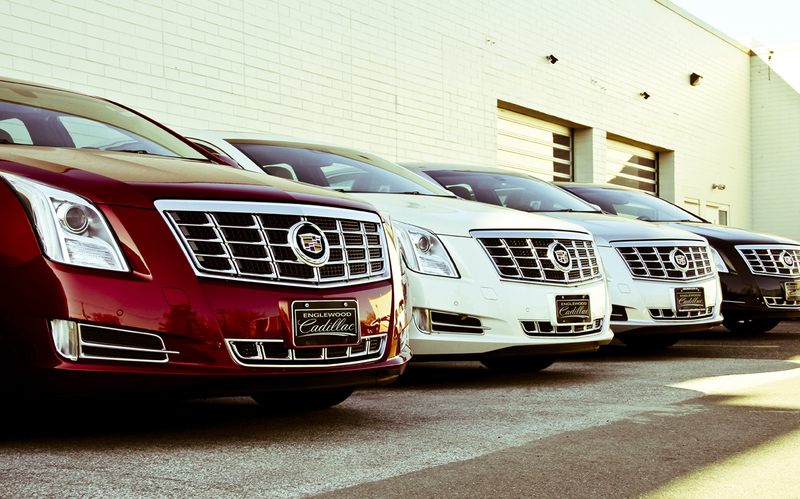 They aim to surpass a customer’s highest expectations — from the first test drive to vehicle delivery. 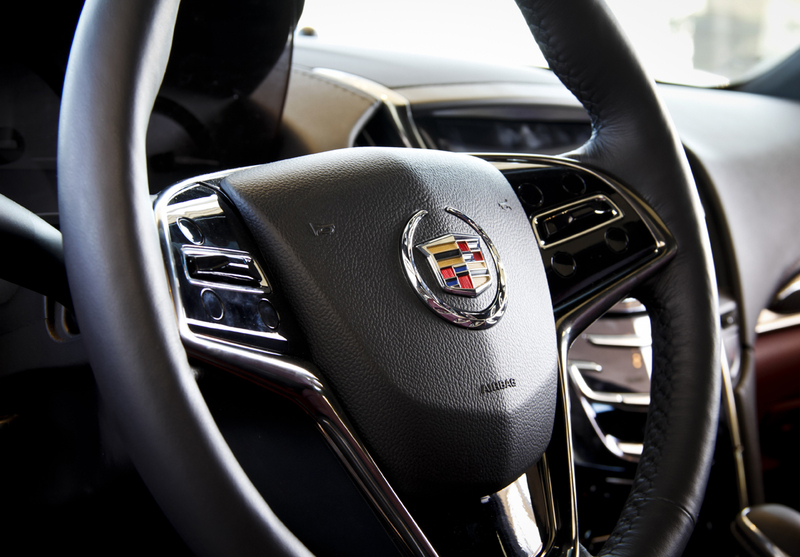 The sales team prides itself in having a no-pressure, high integrity approach to your Cadillac purchase and ownership experience. 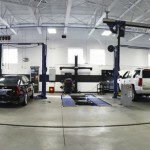 Customer service does not end there, Englewood Cliff’s Cadillac also features an enormous Service Department equipped with the latest advanced diagnostic and repair equipment to provide complete support for Cadillac owners. 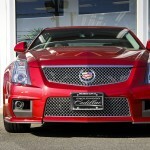 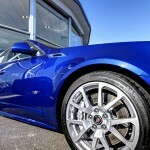 Englewood Cadillac uses the latest online marketing tools and strategies to reach customers in the NY, NJ, and CT areas. 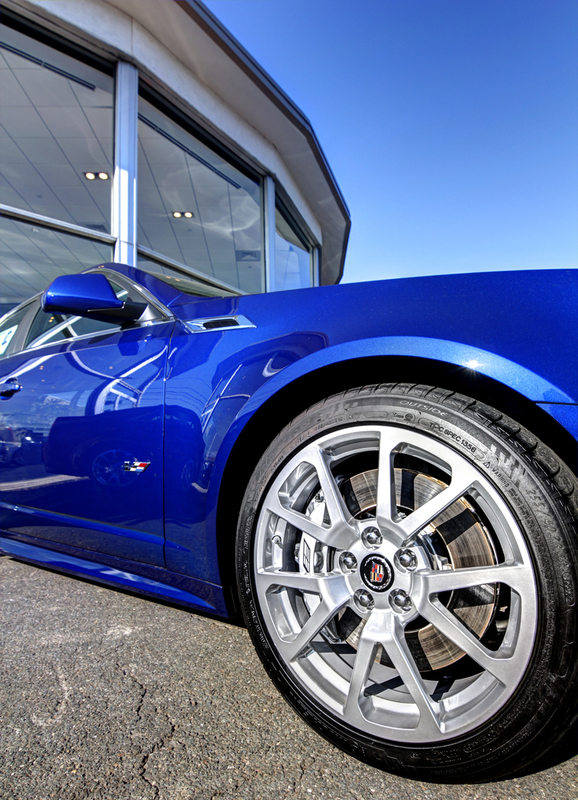 Google Business View has become an important part of that strategy in their efforts to maximize the online presence of the dealership, with a detail oriented emphasis on improving their appearance on Google+ Local, Google Search, and Google Maps. 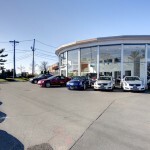 There is no better way to acquaint new clients with your NY, NJ, CT, or PA Automobile Dealership than with Google Business View by Black Paw Photo. 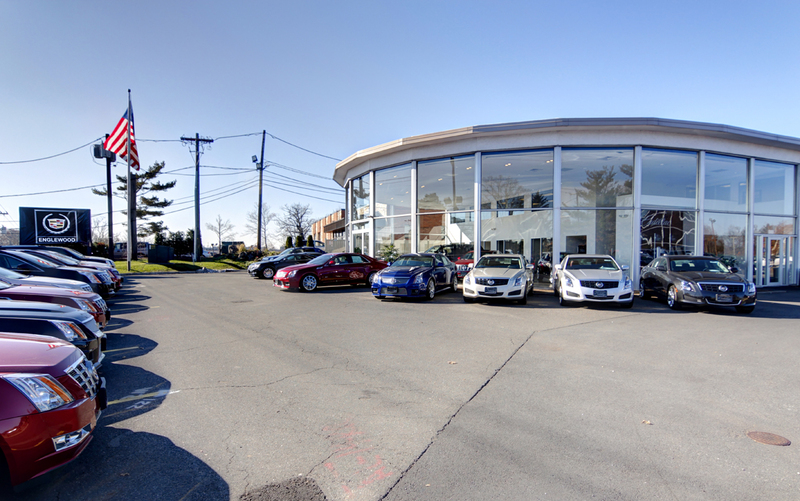 Contact Us today to set up your appointment for a professional virtual tour and set of high resolution photos.